Come see this remodeled home in the sought after neighborhood of Oak Brook/Wine Wood. 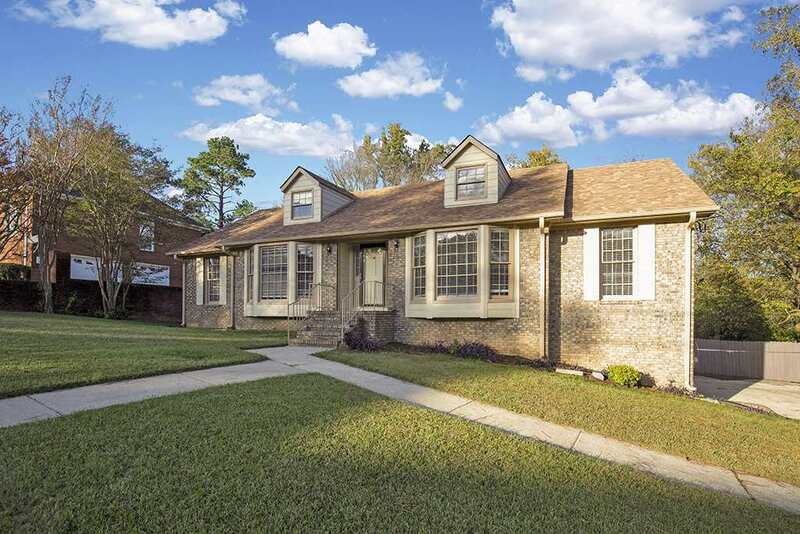 This home is located in a cul de sac with great curb appeal. All new slate black stainless steel appliances. Fresh paint inside and out with new flooring throughout the main level. New ridge vent roof as well. Great entertaining space featuring both outside living on a screened in deck and open deck. Schedule your private showing ASAP.